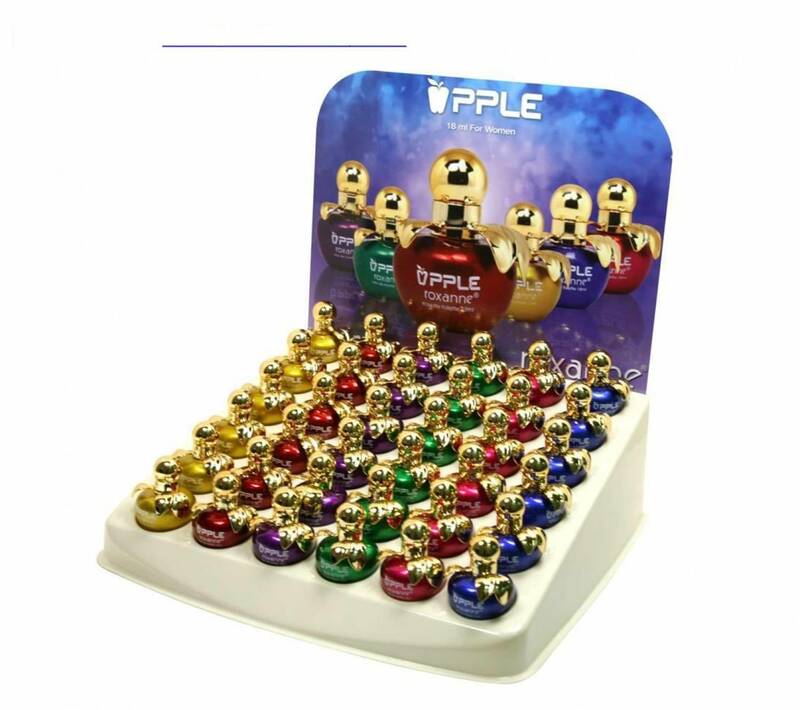 Home Display REAL 18ml fragrance brands. 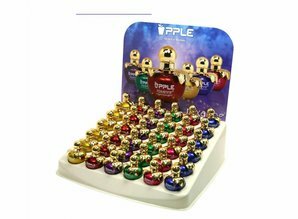 smART nails Display REAL 18ml fragrance brands. PRICE ON REQUEST. Display consists of 36 bottles of apple. 6 bottles per scent, there are 6 different scents. Consumer price 8.95 euros.